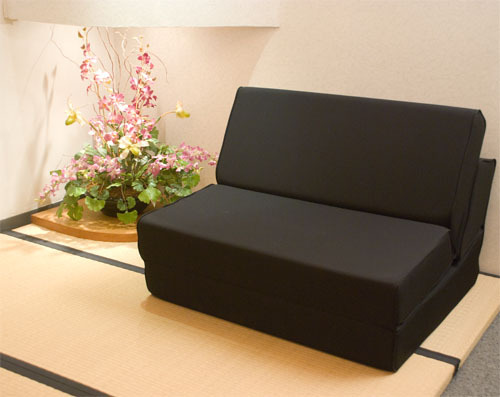 In the event that you need something which functions both as a bed and a sofa, we offer our Loveseat Sofa Bed as an alternative solution. 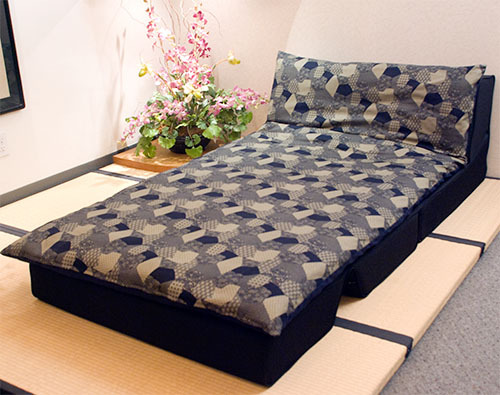 We begin by using extra firm foam inside and cover it with the same durable fabric as our tri-fold foam mats. 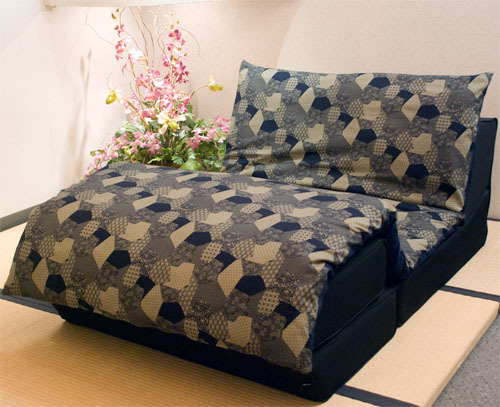 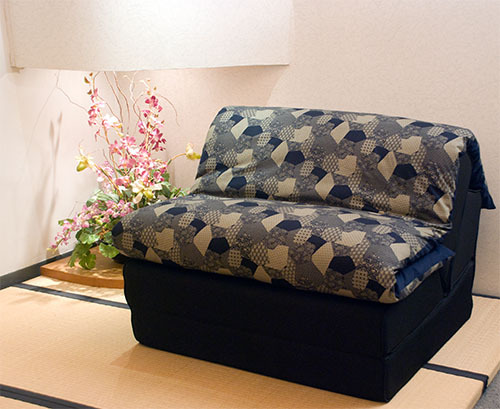 We highly recommend using our 2 layer shikibuton cotton mat with the Sofa Bed so that your body is directly resting upon a natural surface.